FedEx (FDX) is set to report fourth quarter earnings on Wednesday morning before the market open. Their rival UPS guided lower for its holiday period in January. 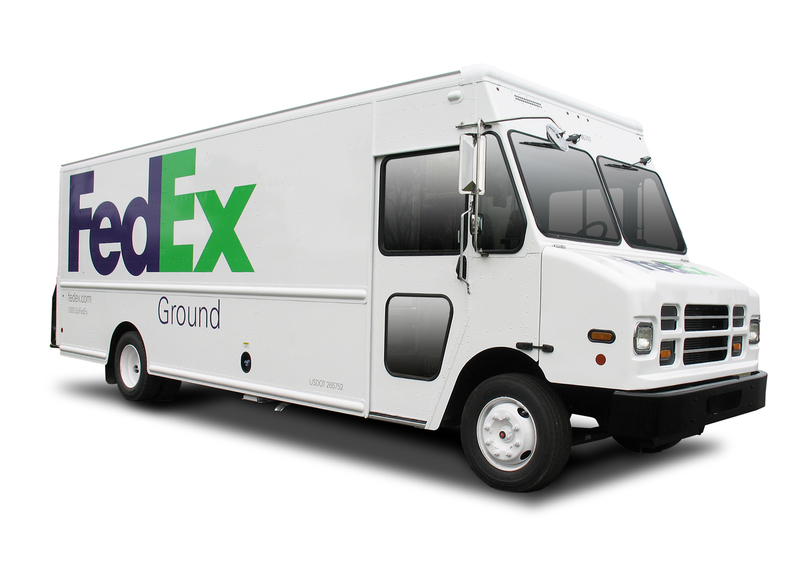 According to some analysts, FedEx is in an «enviable possition» in the small package market. Analysts say that the company`s cash levels are at an all time high, and their operations and fundamentals are extremely strong and suggest the potential for earnings and guidance upside. The company`s free cash flow has been a source of frustration for their shareholders in the past. Both FedEx and UPS are trading at about 4,6 percent free cash flow (FCF) yields based on 2016 estimates, but it is expected to see FedEx`s growth profile justifies the stock trading at a premium to UPS. FedEx`s acquisition of Genco is fully funded and they can spend their $1 billion in a faster buyback or another acquisition. Growth expectations for FedEx are higher than their rival UPS, but UPS can be a better stock if you need income in the near future. FedEx`s dividend yield is extremely low at 0,45 percent. If they continue to pay small dividends, they will have plenty of cash to buy back large amounts of its own shares and that will boost their own EPS. I have talked about the transportation sector many times, and FedEx is one of them in this sector. The stock is up over 20 percent since last year, and the increase in price has pushed the dividend yield down to only 0,45 percent. The street expected adjusted EPS of $1,87 on revenue of $11,79 billion. For Q4, adjusted EPS was estimated at $2,86 on revenue of $12,31 billion. Full year EPS was expected at $8,97 on revenue of $47,74 billion. FedEx isn`t going to tell the market what they don`t already know on Wednesday. A better-than-expected earnings report could push the stock price up and above its 52-week high. They cut costs in the express business to make up for lower volume, but that is not the way to grow. A resurgent U.S economy now affords the company a change to have its ground segment do all the heavy lifting for margins and profits. The global economy is slow and so are China. A slower growth Chinese economy depends more on internal consumption and less on exports and that has been weighing on FedEx`s express segments for years. Asia is slow, the U.S is picking up and the Europe is all about unfavorable foreign exchange. How will this impact the shares of FedEx? Let`s see on Wednesday. Expectations would put the company on track to reach its yearly goal of $8,50 to $9,00 in EPS. P/E is 22,48. FedEx Corporation is now trading at $178,02. Up 0,39 percent.